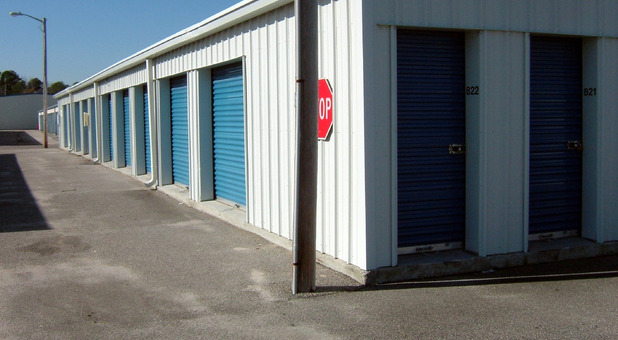 Maximum Storage provides clean storage units in West Virginia, with a variety of different types and sizes available. Whether your needs are residential, commercial, or industrial, our facilities are equipped to give you a convenient renting experience! 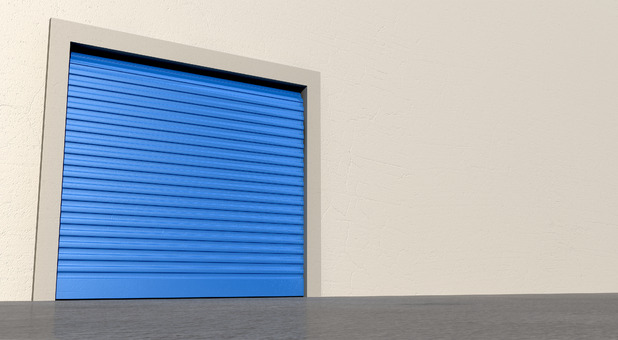 With a diversity of clean storage units in Fairmont, Bridgeport, and Barrackville, Maximum Storage provides a convenient renting experience for its customers. We are strategically located to serve the surrounding communities of White Hall, Pleasant Valley, Mannington, Clarksburg, Nutter Fort, Anmoore, Farmington, Monongah, and others! Our properties are equipped with 24/7 drive-up access, interior storage, ground level units, and many other useful features. Check out our locations to find a facility that suits your needs! 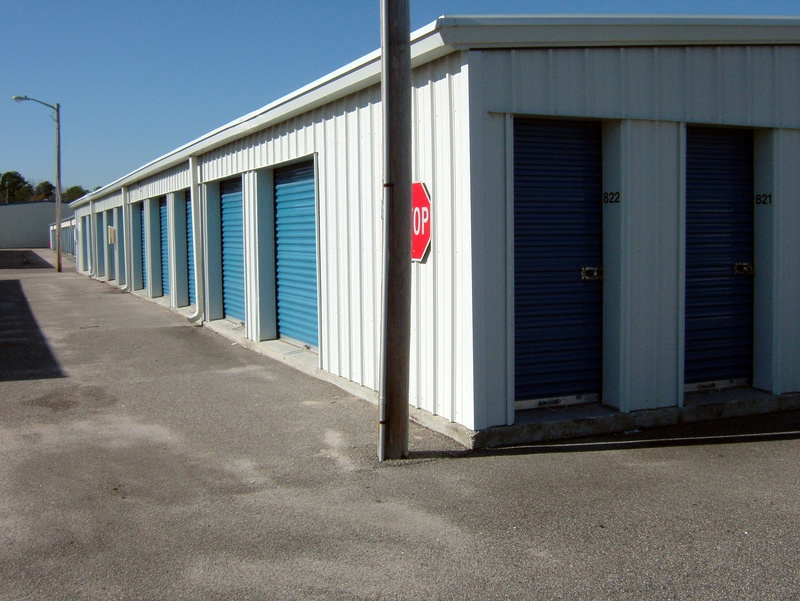 Variety Of Storage Units – Each of our facilities is equipped with a variety of clean storage units that come in a number of sizes. Between standard units and interior storage, our customers are free to pick the solution that best suits their needs. Whether you want to store a few small items or you want a unit so grand that you can fill it up with the entire contents of your home, we’ve got a rental that will exceed your expectations! With 24/7 drive-up accessibility, our customers can drive out to our properties when they need to and park their vehicle right in front of their rental. 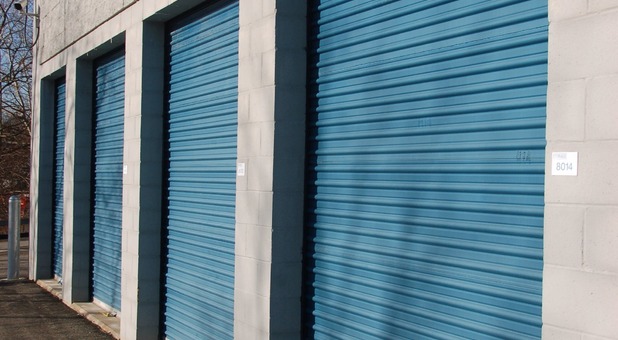 Because these storage units are on the ground floor, renters can easily load and unload their items. And if you don’t want to drive here to pay your bill, don’t feel like you have to. Our online bill pay option allows you to do it from anywhere with an internet connection!